The Quadratec Forged Aluminum Drop Hitch Ball Mount is crafted from 6061 aluminum to be lightweight and tough enough to stand up to all your towing needs. A hard anodized coating ensures the finish will look great for years to come. 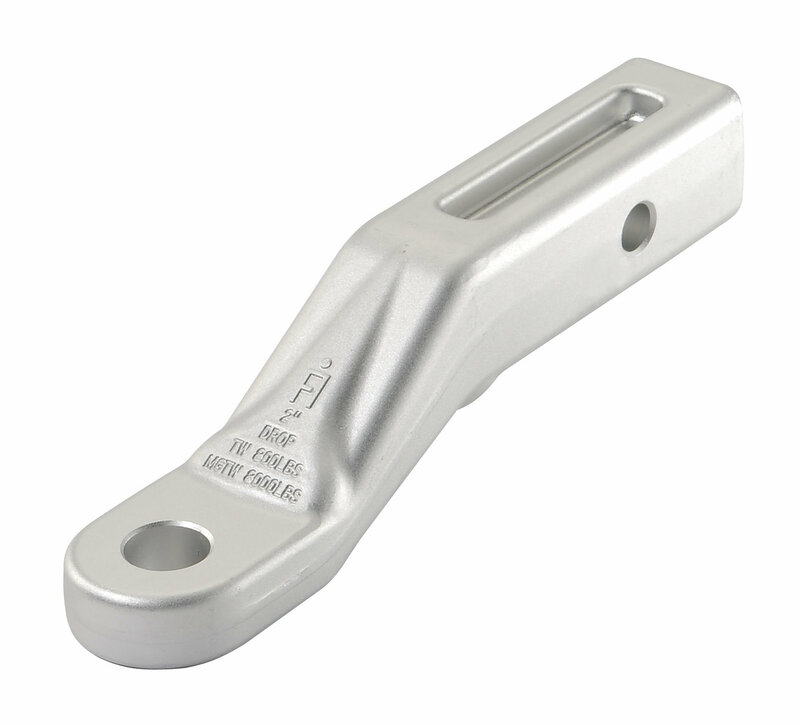 Available in drop heights from 2 to 10 inches in 2 inch increments so you can select the correct mount to safely tow your trailer with your Jeep. *Do not exceed your Jeep vehicle's towing capacity. Refer to your vehicles manual for tow rating. Drop: 2" or 4" or 6" or 10"